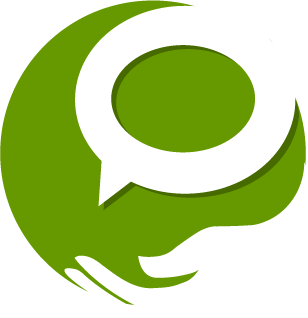 The quality of the pcmedic services responds to the highest expectations of its clients and their partnerships, having created means that correspond to the high levels of demand of these entities, a necessary condition to maintain its omnipresence with these brands. Fidelidade Pcm is the adoption partner of Fidelidade e Cares for services of technological content, with special emphasis for electrical appraisals and repairs of household appliances. HCM In partnership with HCM and Accenture, pcm performs thousands of monthly services of electrical and technological expertise in equipment of the gray, white and brown lines. 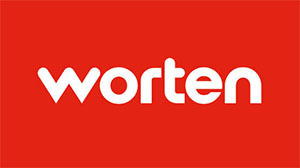 Worten PCM is the repairer chosen by Worten for white, gray and brown lines, providing thousands of services every month. In each process pcm is fully involved in the operational cycle of the service, starting with the remote diagnosis, through the resolutions and presences collections and culminating in the back office management, quality control and communication and procedural liaison to all involved entities. Computer services PT A pcm and PT have joined forces to provide IT support services to all its customers. 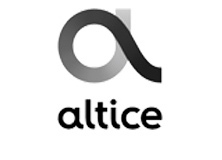 Since June 2010 all Altice / Meo customers have full access to the APOIOTOTAL pcm. Click here for more information or contact us by 16 202 (call cost € 0.45 / minute, VAT included and from any network). PT Empresas partnership pcm PT Empresas represents a differentiating step in the scope of the contracts of continuous maintenance for companies in Portugal. 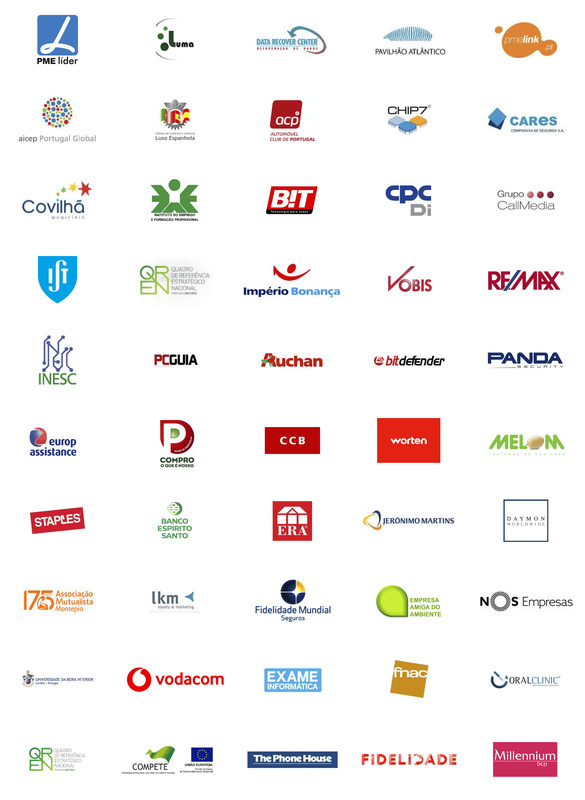 With this project, specialized solutions for companies reach directly to more than 50,000 micro and SMEs. Enjoy the special and exclusive conditions for Internet customers PT Companies through line 16 203 (call cost € 0.45 / minute, VAT included and from any network). For continued, proactive and technology-driven support for SMBs, check out Cloud Office 5.0 details here. Computer services NOS The NOS has partnered with PCM to offer you a new technical support service with your computer. It is a value-added service that any NOS Internet client can enjoy, without having to be previously client pcm. You can have access to free telephone technical support and the possibility of scheduling homes throughout the country, with satisfaction guarantee. The pcm Service for NOS clients is the pcmedic APOIOTOTAL. To know more click here or contact us for the 16991 (€ 0.349 / minute, VAT included and from any network). Computer Support Nowo The Nowo customers have access to the pcm Base service through line 16 804 (call cost 0.30 € / min from any network). The service includes free telephone and remote support and laboratory interventions covered by a 10% manpower discount. Pcm service for customers Nowo: pcm Base. Click here for more information. Services pcm - The Phone House From April/09 you can use pcm technical services from your The Phone House store. The various possibilities include telephone and home support services for computers and mobile phones / PDAs. Also, offer limited versions of PCM services to purchase equipment. For more information, visit Phone House.